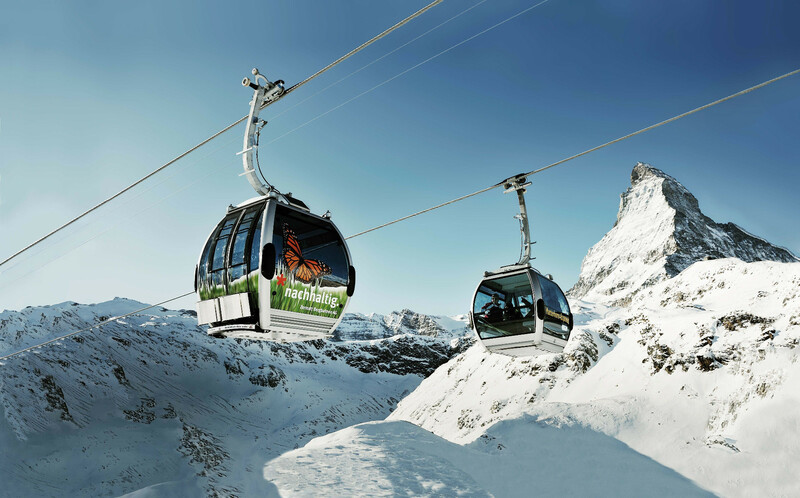 What's the skiing like today in Zermatt? See our Zermatt snow report to find out current snow conditions: snow depths, open lifts/slopes, today's weather, and both on and off-piste conditions. The Zermatt snow report also tells you how much snow is forecast over the next few days. 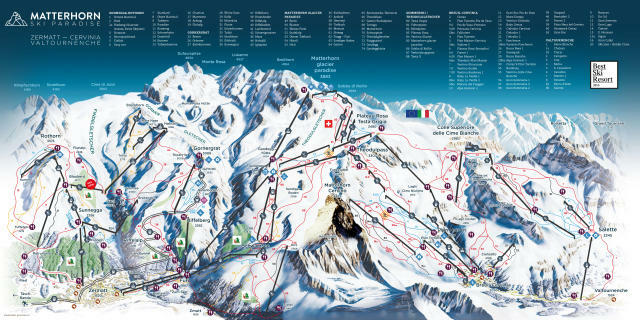 Don't forget to sign up for the Zermatt Snow Report, Snow Forecast and Powder Alert! Please post about the actual conditions. How is the snow? Any updates? Heading there on the 14th... looking like it’s gonna be groomers, great views and good people... but I sure could go for some snow!!! Great view but not super condition for ski.